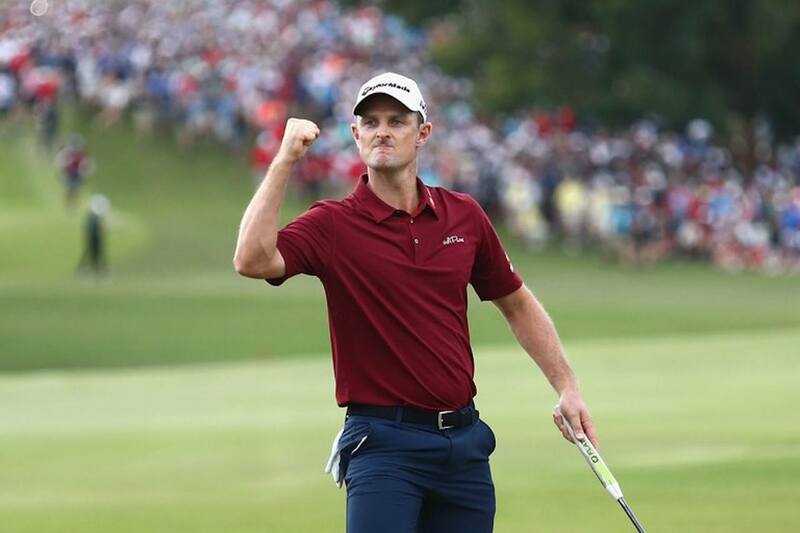 Justin Rose is the quietest No.1 golfer in quite a while, but he doesn’t want people to think he won’t make some noise this week at the Masters. The Englishman has been atop the Official World Golf Rankings for a total of 13 weeks, and knows winning at Augusta National will keep him there. Oddsmakers, though, have their doubts. Rose is listed at 12/1, behind favorite Rory McIlroy, who is at 7/1, and Dustin Johnson, who is at 10/1. Rose, though, has had five top-10 finishes at the Masters, including three of the last four years. Last year he finished tied for 12th, and his worst finish since 2009, is a tie for 25th. Rose felt at ease at Augusta National the first time he played it in 2003, making the cut, which is something a lot of first-timers don’t accomplish. “I think the comfort came pretty early,” Rose said. “I was 22 years old I think in 2003 when I played my first Masters and I was paired with Adam Scott and Charles Howell, two good friends of mine out on Tour and I had a tough two‑putt on No. 9 to make the cut, I was on the wrong tier and I had to two‑put it. Because when you come to the Masters or certainly back in the day if felt like, if you make the cut as a first timer, that’s a good result and that’s what happened for me in my first Masters, made the cut and kind of felt like, oh, that was a good positive experience and thoroughly enjoyed it. The tournament did break Rose’s heart two years ago. He was challenging Sergio Garcia for the green jacket, but came up short, finishing second. Rose, who won the US Open in 2013, said he did learn something in the loss. Rose certainly has done that so far this year. He won the Farmers Insurance Open in January, and has top-10 finishes in his last two events, The Players Championship and the WGC-Match Play. Being the top-ranked golfer, however, doesn’t really allow Rose to be content, he wants to stay in that position.